Google Android Archives - Vadym K.
Can’t find and install Skype (or another app) in Android Market? 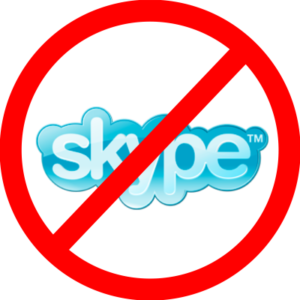 I came across this issue few months ago when I bought an Android phone (HTC Wildfire) and of course I needed Skype to be there as I’m using it at work. I was aware that Skype team already released an updated Skype for Android app that supports low-resolution displays (320×240 in this case) and my device was listed on official websites as supported one. But guess what? I even couldn’t find Skype app in Market on my phone, only some chinese apps and searching it by process name returned me 404. This entry was posted in Android, How-to, Tricks and tagged Google Android, HTC, HTC Wildfire, Skype, Skype for Android on May 21, 2011 by Vadym Khukhrianskyi.